I married you, originally uploaded by NanaKofiAcquah. 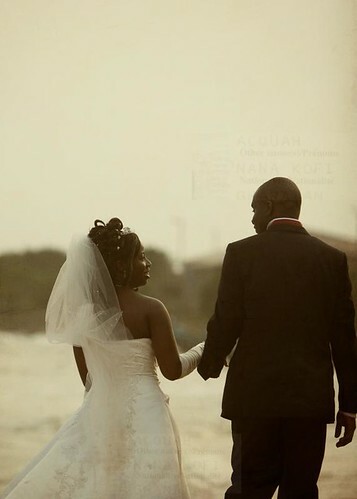 My very good friend De Gaulle finally unveiled his mystery bride on Val's Day 2009. Good thing with being a photog is they always find it difficult to leave you out:) I wish you all the best in your new life together Charles and Vic.